We are excited to announce ALT-011: Supercrush - "I Can't Lie b/w Walking Backwards." 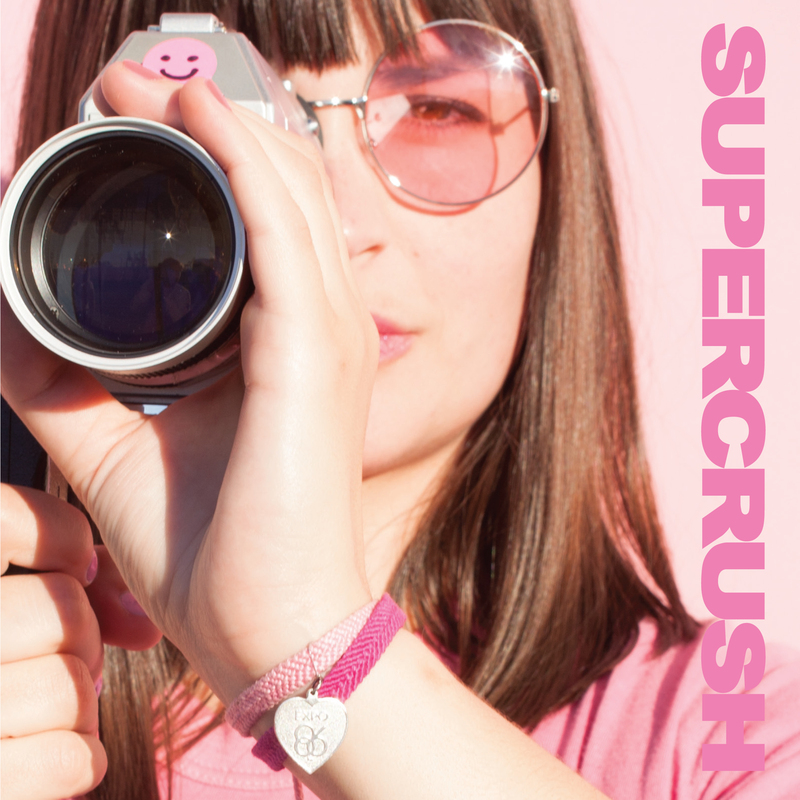 Just in time for spring Supercrush pops back up with the 4th installment in their supersingle series. Pink is the hue this time around as the 'Crush drops another pair of big shiny tunes. I Can't Lie b/w Walking Backwards comes out April 27th. 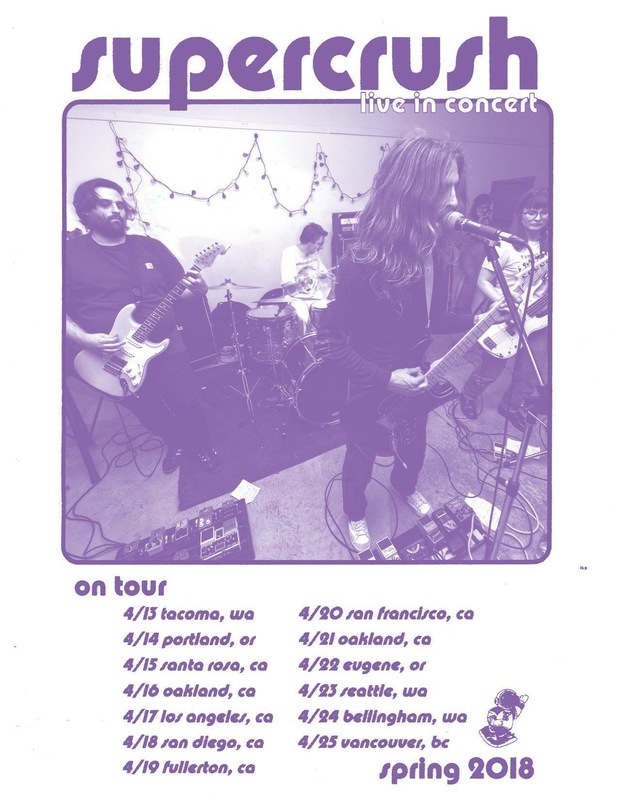 Pre-orders for the record are currently available in our store, and the band will hit the west coast later this month (all dates below). Pre-Order Supercrush "I Can't Lie b/w Walking Backwards" Here!! !